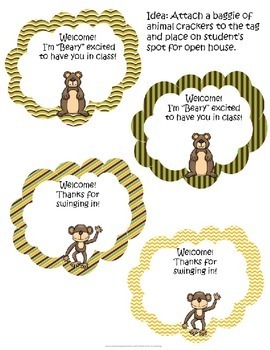 Page 3: Welcome to school tags for 1st day or open house. 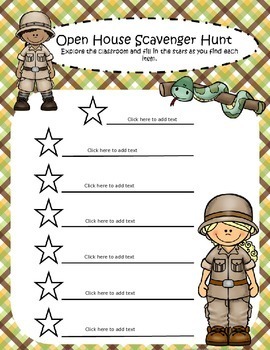 Idea of items to attach to tag. 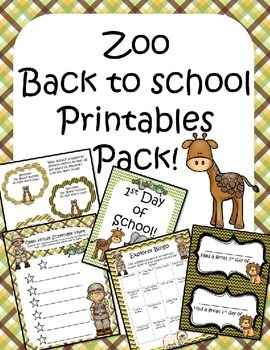 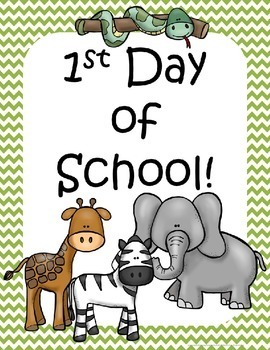 *Also check out my Zoo themed editable classroom labels and classroom decor for the compete Zoo themed classroom!